Bespoke solutions to create the perfect professional working environment. Call 0116 452 0421 for a FREE quote. Choosing the best blinds for your office environment requires careful planning, as your office blinds will have a huge impact on your employees. 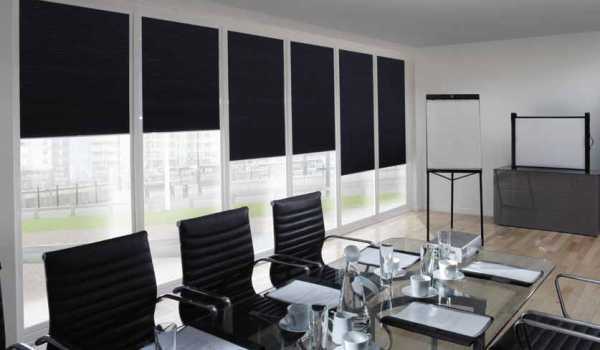 The right blinds will help employees feel comfortable during the day, which helps boost productivity and maintains morale. 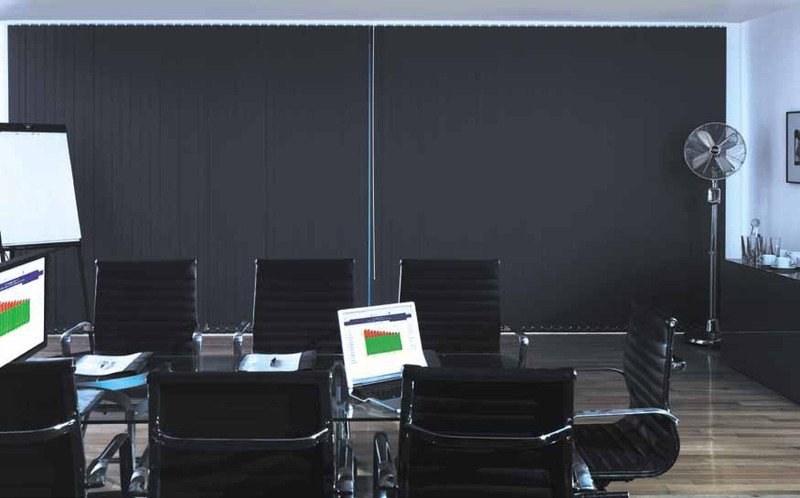 The Importance Of Choosing The Right Blinds For Your Office? The wrong office blinds will cause irritation throughout the work environment, causing discomfort and distraction which will naturally be detrimental to happiness and productivity levels in the office. 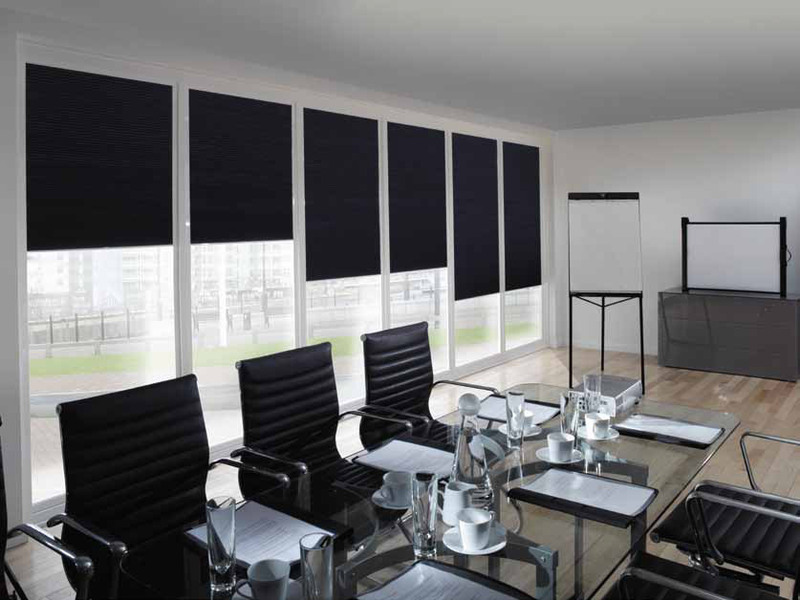 To ensure that you find the right blinds for your office, it’s best to consult the experts. 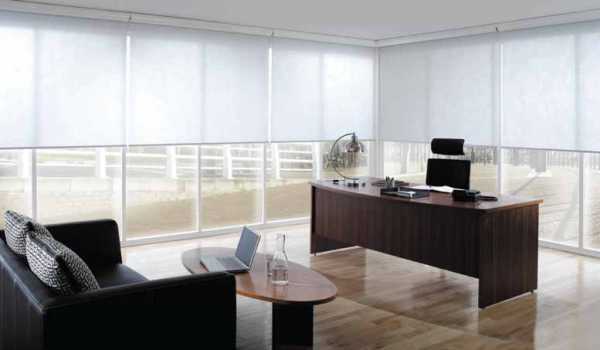 Fraser James Blinds have over 10 years of experience in supplying bespoke office blinds to a range of clients in the Warwick, Stratford and Leicester areas. We provide a thorough, personalised service to all of our clients, working with you every step of the way from initial site survey to the design, manufacture and installation of your blinds. Every office requires something different, and we cater to your specific needs to help make your office as comfortable, functional and attractive as can be. 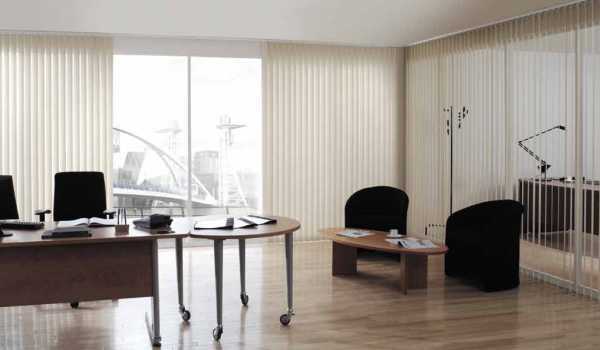 From stylish and practical vertical blinds, to sleek Venetian blinds and more, you can rest assured that you’re in safe hands when you choose commercial blinds at Fraser James Blinds. We manufacture all of our blinds here in the UK, using the highest quality materials and components, specifically designed to suit the requirements of your office. 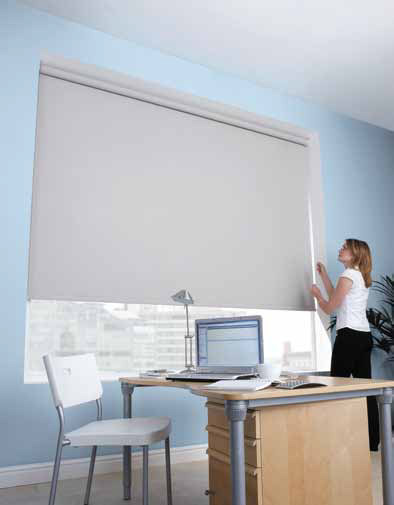 Take a look our gallery for a range of office blinds that we supply. 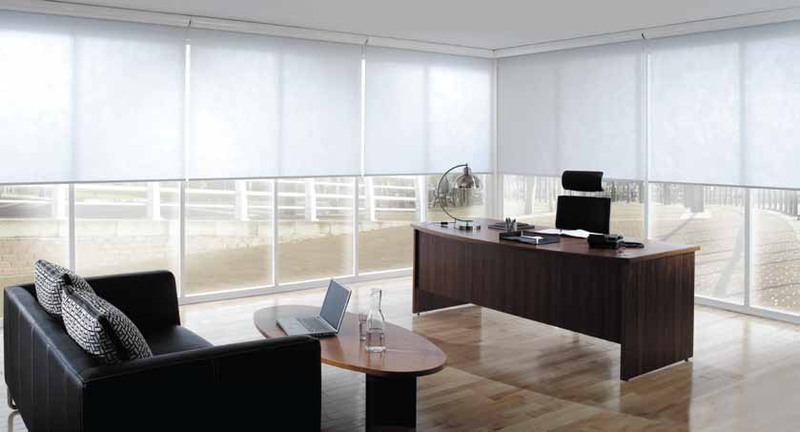 To find out more about our bespoke office blinds, or to discuss your office blind requirements, contact the team at Fraser James Blinds today – we are always happy to assist.